These days with so much hype behind comics turned into live action by major studios (Marvel, DC, etc) and Netflix even turning some very popular Japanese Manga series into live action titles such as Bleach and Full Metal Alchemist, games are coming out of the gate with their own titles. Henry Cavill said his goodbyes to the DC world as Superman, the last son of Krypton and after appearing in the latest of Mission Impossible movies; Fallout, no one knew what will become of his career. 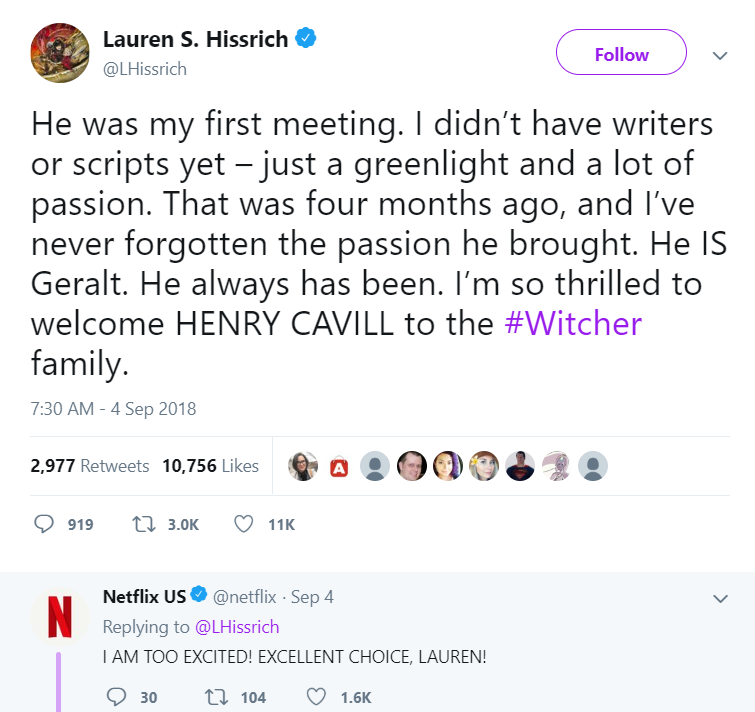 Meanwhile the rumors had already been circulating around a live action series based on one of the most popular gaming franchises ‘the witcher’ but little did we know that it was Superman himself who took up the role of Geralt of Rivia. and the response from the fans was positive. and with that, the gavel came down and made it into reality. 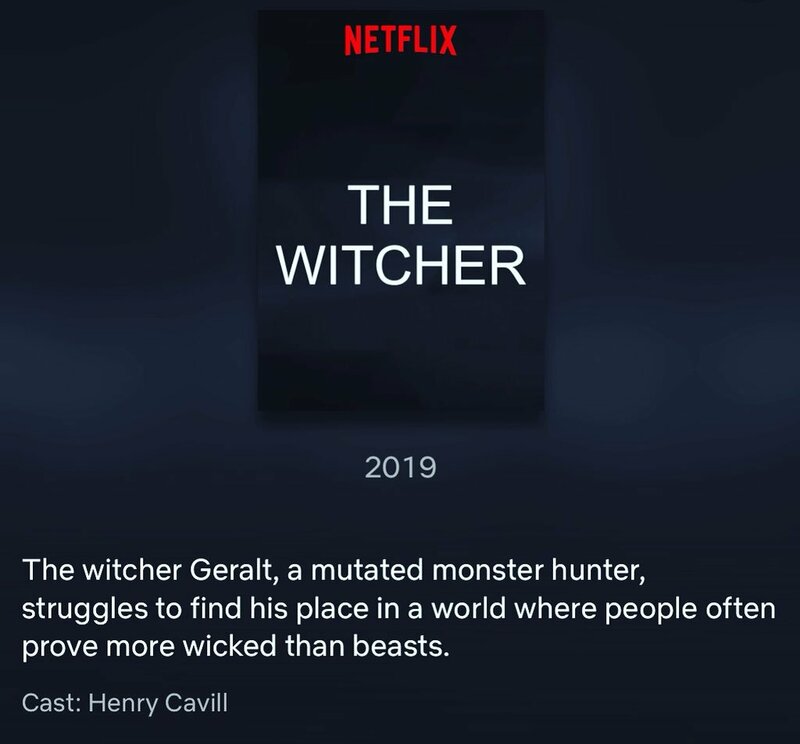 Season 1 is set for 2019 and already the gaming community and of course Cavill fans are flooding the forums and social media, speculating about his looks and what the story is going to be like. 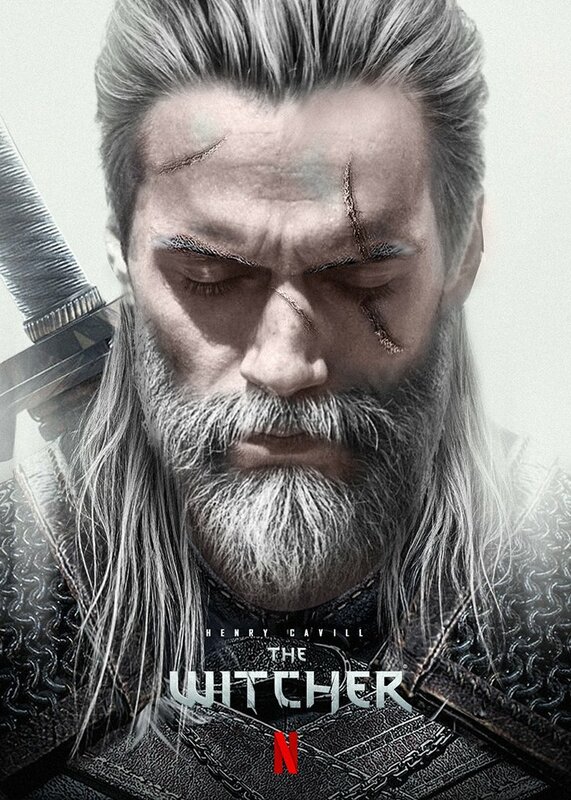 Will they incorporate his dog in the series, will the series begin as an origin story or straight in the middle. One thing is for sure, given the nature of the franchise, we are in for a treat. Epic monsters, crazy boss battles and of course the enchanting magic. 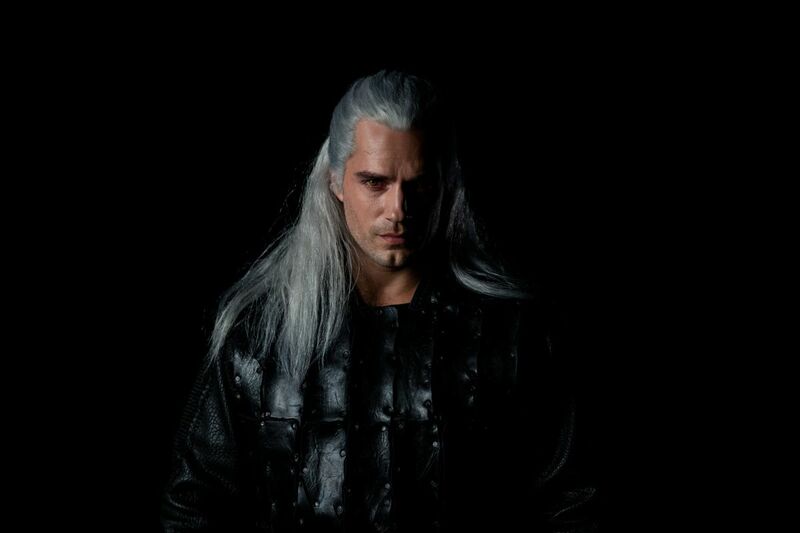 This fantasy will feature some amazing visuals, and I am sure the budget will be plentiful for you don’t cast an actor like Cavill and keep the budget tight. We simply can’t wait to see this amazing actor, play this role.